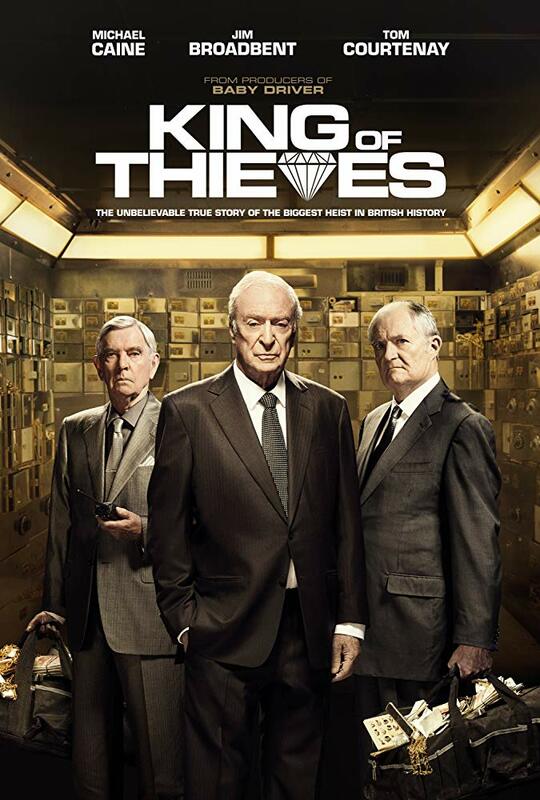 I was fearing the worst after seeing the dreadful 'Hatton Garden Job', but this was surprisingly good. A great cast and an intriguing film of two halves. The bumbling and likeable first half comedy and the darker and more sinister second.